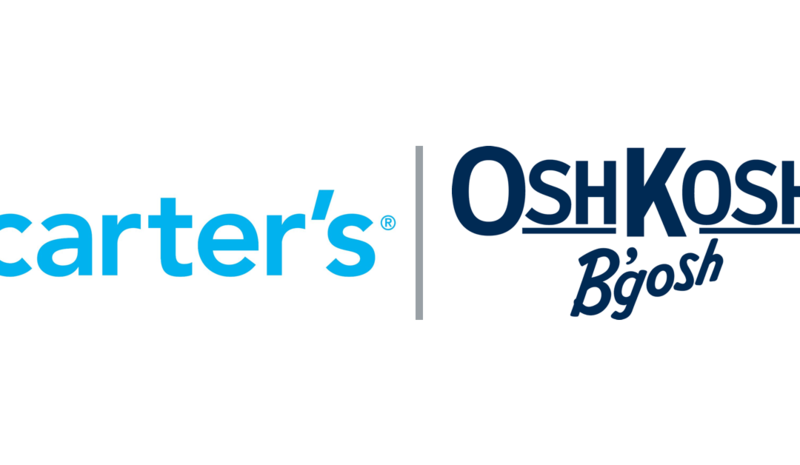 Sign up to Carters OshKosh and receive a $10 coupon applicable on purchases over $50! And, some have reported that their coupon is valid for a few months for multiple purchases! How great is that! PLUS – Did you know… There’s no time limit to returns with Carters? YES! Keep your receipts and do not wash your clothes!